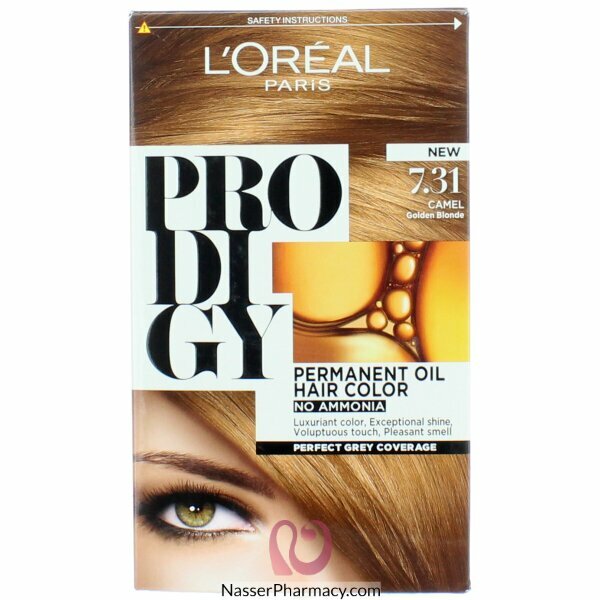 L'Oreal Paris gives you a new generation of hair color - the new Prodigy! The 1st long lasting hair color with no ammonia. Micro-Oil Technology: The 1st long lasting ammonia-free haircolour from L’Oreal Paris.